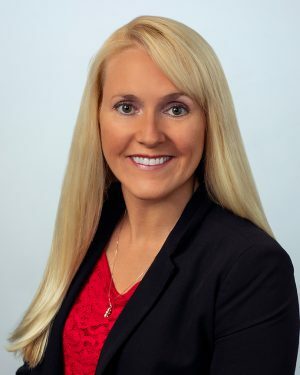 Tampa, Florida-MedBest, Senior Living Executive Search Firm, is pleased to announce that Ashley Lodi, a former Executive Director at a multi-site senior living organization, has joined the company as a Senior Executive Recruiter. In her new role, Lodi is a vital link between MedBest clients and job candidates. Lodi began her career in Senior Living in 2004 as an Administer-in-Training and has progressed through the industry, successfully building winning teams and developing the talents of others. She has an excellent reputation for always helping others grow their careers. Her accomplishments include a nomination for the 2017 FSLA Executive Director of the Year Award; national credentialing as a Certified Director of Assisted Living by the Senior Living Certification Commission; and serving as an active member of Argentum’s Workforce Ambassador Committee.